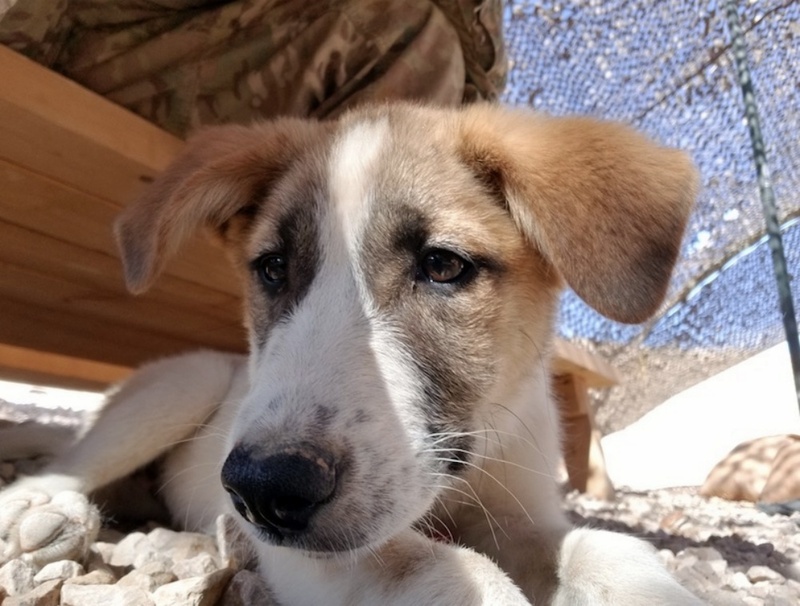 Help a Young Soldier Keep his Beloved Dog! 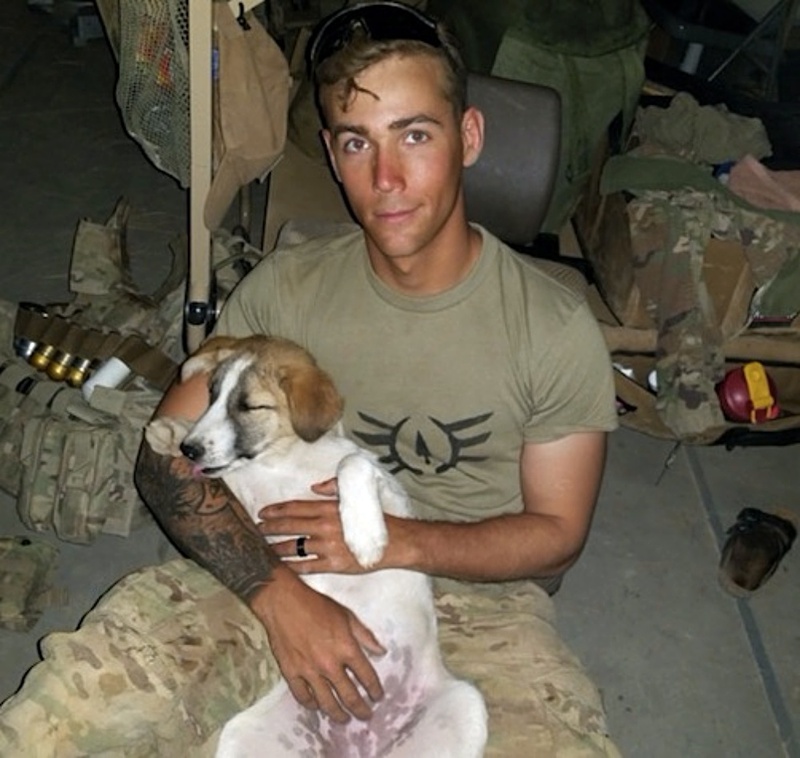 CLICK HERE TO HELP A SOLDIER KEEP HIS BELOVED DOG! Queen Anne hoping to go home with her soldier dad. A young soldier found an adorable puppy while out on patrol. The puppy’s mother had been killed by locals in her Syrian village… and the soldier was compelled to save her. Naming her Queen Anne, they quickly became inseparable.